Emma Donoghue discusses bringing Room to the big screen and how only obsessive dedication to research produces a thick enough texture, as the author becomes a reporter from another time and place. With Lenny Abrahamson set to direct the movie adaptation of Room, how do you expect his vision of the book will translate to the screen and how have you been involved in that process? I’m involved up to my eyeballs – as an executive producer with a say in everything from location to casting (which is already underway), but mostly as the scriptwriter. Working with Lenny is teaching me so much about film: a whole other art form. I think he’s got just the right combination of artistic purity and down-to-earth populism to make Room the film just as good as the book. It’s also proving to be one of the most harmonious and indeed hilarious collaborative relationships of my career. So far, that is – ultimately he’s the boss, so I may hate him by the time the final cuts are made! But I doubt it. Having come from an academic background, bringing a great deal of research to your fictional works, how did you prepare to create the setting of San Francisco in 1876 for your latest novel, Frog Music? I always do too much research, because only too much is enough. Meaning, that I have to follow my curiosity down every little trail, and become a temporary expert in things that may not even end up being shown in the book. In my experience, only that kind of obsessive dedication produces a thick enough texture – a sense that the author is a sort of reporter from another time and place. What was new about Frog Music was that I used so many online sources (genealogical databases, local newspapers, ships’ passenger lists, census returns) that would have been almost impossible for me to access ten or twenty years ago. Were you inspired or influenced by an actual murder case from that time in writing the book? Yes, I drew on about sixty newspaper articles about the San Miguel Mystery, which was the term of the day for the unsolved shooting of a young cross-dressing frog catcher called Jenny Bonnet. You’ve mentioned previously that you assume nothing about the people who will read your books and that “the real value of telling a freakish story is to illuminate the normal and universal”, have you continued with that approach with Frog Music? Definitely. Gender-benders like Jenny, for instance, show what it was like for everyone else to follow the laws of masculinity and femininity. One very Irish theme I explore through this odd story is the lingering, multi-generation effect of the neglect and abuse of children. How would you describe the main characters and the crux of the story? Love gone sour, friendship wreaking havoc, bohemian fun leading to bloodshed and horror. Do you feel you used your own life for fiction in any aspects of Frog Music? Oh yes: all my bad-mother moments helped me channel the narrator Blanche, a thorough selfish pleasure-seeker unprepared for motherhood. She was a particular relief to write after the heroic young mother in Room. 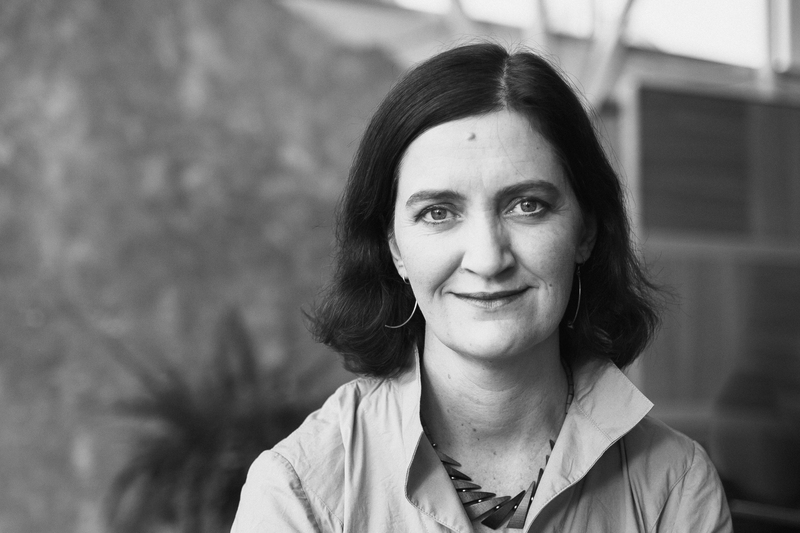 Emma Donoghue will be speaking at a special preview event for Dublin Writers Festival at The Printworks (Dublin Castle) on March 29. For further details and to book tickets click here. Fab interview, I love Emma. Can’t wait for her event. I’ll be reporting on it for this blog.